The world’s best drum and bugle corps battled it out late into Sunday evening as Williamsport’s first Drum Corps Association World Championship finished with a bombastic end note. Beginning the championship at 5 p.m. was the Open Class. 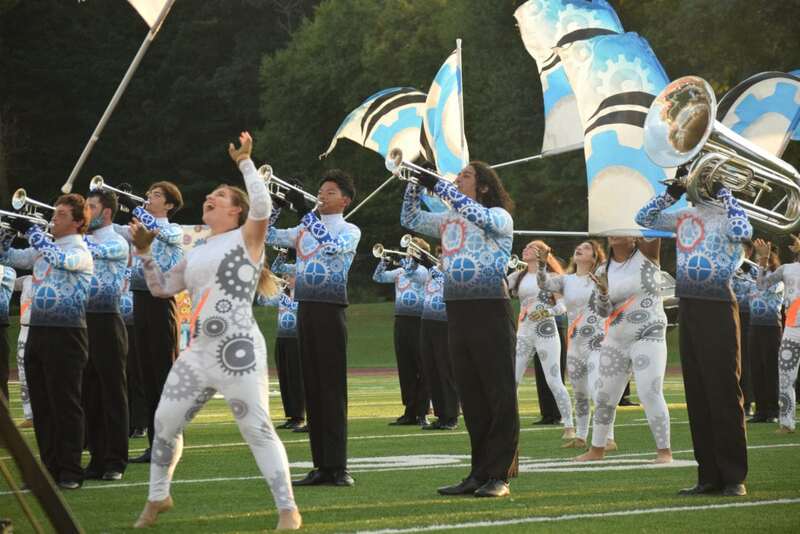 Ten corps marched onto Williamsport High School’s football field filling the stadium with music as the players and their color guard danced and marched to various themes like feminism, mother nature, the sun and the moon and the dynamics of the human mind. Later into the night, the last four Class A corps performed for an equally packed crowd in the Millionaires’ newly renovated stadium to be crowned as the world champions. “They are within two points, all of them. That is very intense competition,” Allen Buell, president of Drum Corps Associates, said. 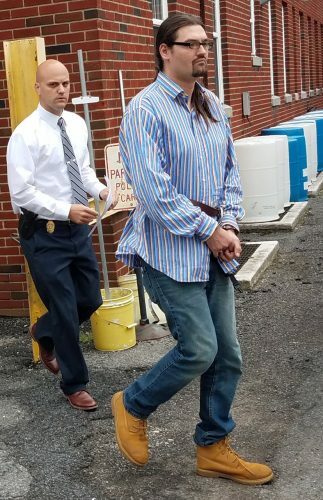 The planning to bring the championship to Williamsport took over two years to bring to fruition and Buell said the past weekend proves that everything was worth it. 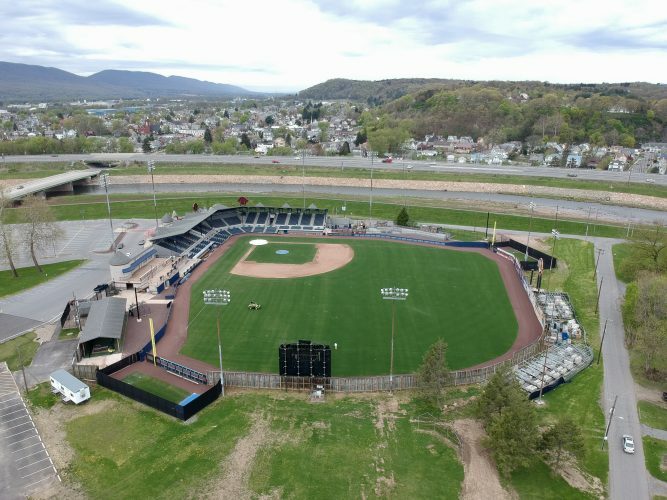 “We came up here and saw it and thought the location was perfect,” Buell said, adding that the Williamsport High School field and its location was better in some ways to the championship’s last home for four years in Rochester, New York. Williamsport’s field, located on the High School’s complex on a hill, was also a much better location, according to Buell, who said that the location was sure to be a crowd pleaser with the fans and families of the corps. Joe Comer, a baritone player of Cadence Drum and Bugle Corps, of Surrey England, said he had never heard a crowd quite like the one that cheered for Cadence’s performance on Sunday. Looking forward to next year, Buell said he was surprised at how little will need to be changed. 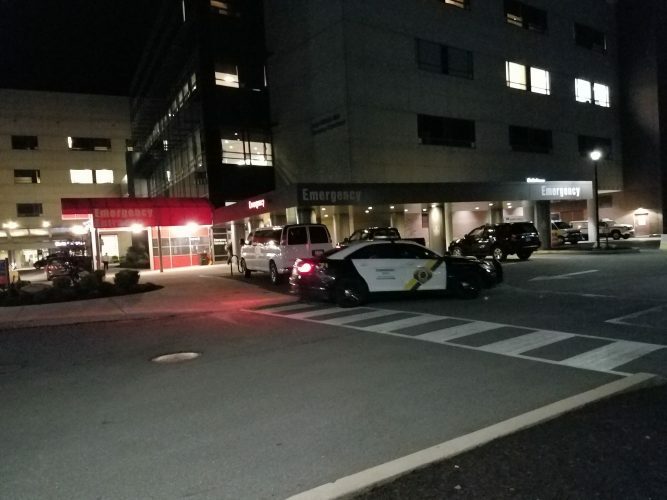 The associates and the city will be looking into providing more practice sites and that parking had been more of a challenge than initially thought. 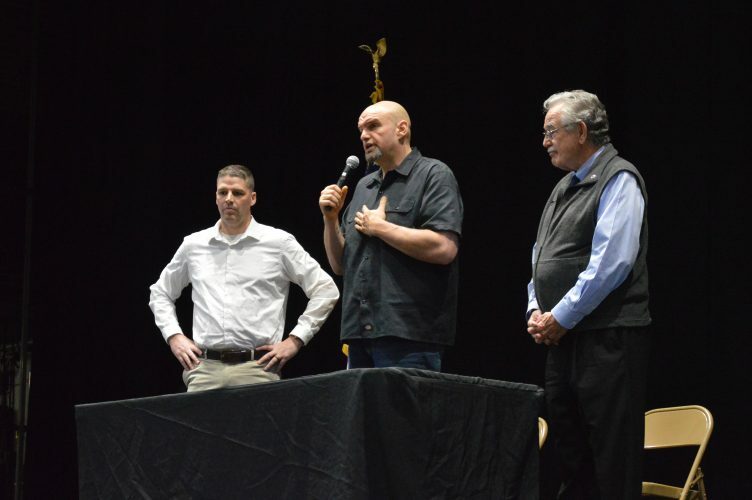 Jason Fink, executive vice president of the Williamsport/Lycoming Chamber of Commerce, agreed that the championship was a resounding success, and was proud of how the community had arrived to support it.